When making repairs to a PC or a Laptop, we try to take a pragmatic approach to how much the repair should cost. This is why we have a minimum charge. For the cost of the Minimum Charge we can evaluate what the problem may be and from there provide an estimate of the cost of the repair. You, the customer can then decide to go ahead with the repair or to stop at that point. It may be more sensible to spend the money on a new computer rather than patching up and old, slower one. We stand behind our service and believe it is second to none. If you have problems after we have repaired your computer, we will put it right. Generally we will encourage you to bring the comptuer into the shop as it is the most cost effective for you the client. Generally, we work on more than 1 computer at a time. While one computer is scanning for viruses or installing updates, we will work on another computer. 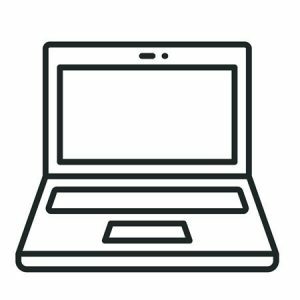 Should it not be possible or convenient to bring the computer in to the shop, we do come to your Home or Business and do repairs. Which method you choose is really up to you. At PC Patch we have means to recover data from hard drives that appears to have been lost. How much is recoverable depends on how bad the problem is. If the Hard Drive is deemed to be “dead” then we can refer you on to “forensic” recovery experts. Be Warned: The cost of forensic recovery of data from a hard drive is extremely expensive. We approach data recovery on a “No Data, No Charge” basis. At PC Patch we can advise you on what options you may have to upgrade your computer to make it go faster or to play the latest game you have purchased. This advice will be honest and geared to give you the best solution. 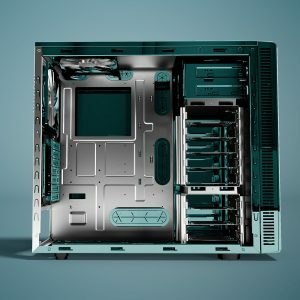 Sometimes it just isn’t worth spending money on an older computer as there are limits to how much benefit you can get from upgrading a computer. Sooner or later the time comes where you are better to upgrade by buyinng a new computer with the latest technology rather than trying to stertch the life out on further for an older system. From the advice we can give you pricing on what the uprgade will cost all the way through to completing the upgrade for you. PC Patch can come to your Home or Business and set up your Local Network. Your Local Network may all Hard-Wired or Wireless or a combination of both. This will enable you to share your Broadband Internet with others all at the same time. Once set up you will also be able to share printers on the network as well as share data over the network. 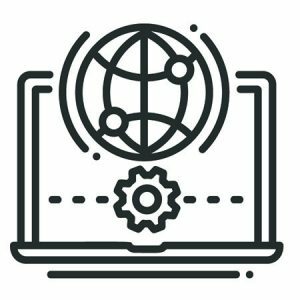 Sharing a printer may be as simple as using an existing printer connected to a PC to setting up a printer as a “network” printer which connectes directly to the network without any PC connection. 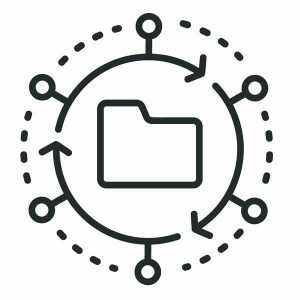 Data sharing is intended to enable you to have a centralised place for storing data that everyone on the network uses. Generally in an office environment, but you may want to make a central music storage available to all the computers at home. By sharing data this way, you will avoid problems of who has the most up to date version of a document etc. After what has happened in Christchurch, there is nothing like peace of mind knowing that your precious data has been stored in a secure location which is unaffected by whatever disaster has occurred. We offer an Online Backup Service that will be Specially Tailored to your requirements. The Online Backup when installed is configured to run at whatever time you decide is practical (usually evening). These backups are encrypted, then stored on servers located in other places around the country/world in a secure/encoded form that only you have the key for. What is backed up is also configured at set up time and may be changed as required. The initial backup is generally a large one, with subsequent backups only uploading those files that have been altered since the last backup. When you buy a laptop from PC Patch, you will be taking your new laptop home ready to use. 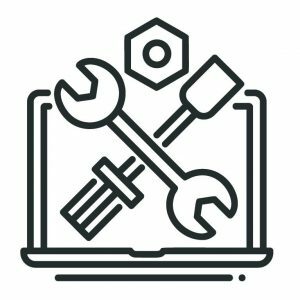 We will set up the laptop for you, including creation of Recovery Disks/drive, install AntiVirus of your choice and ensure Windows updates are up to date. We can also transfer your photos, documents, music etc from your old computer. AND set up your emails so they are working and also have your historical emails as well. 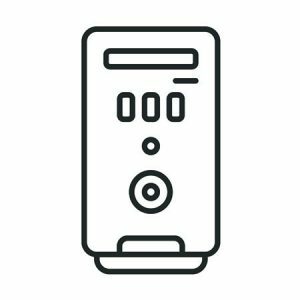 We offer a range of Computers from a basic entry level computer to a High End Gaming computer. We do this by having some standard Specs to make it easier for the Lay Person. 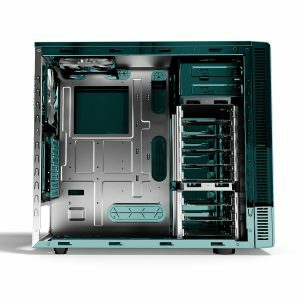 But if you know what you want in the hardware line, and it is different to our standard specs, don’t despair as we can generally get most components and so we can still build your Dream Machine. Because we build our own computers, we are able to offer a much better warranty than you get from most other Manufacturers & Retailers. The base Warranty is 1 Year Return to Base, which covers all components in the Computer. However, there are several components in a computer that have a longer warranty from the Original Manufacturer which we do our best to have honoured. eg CPU – 3 years, motherboard – 3 years (typically), Hard Drives – 2 years, Monitors- 3 Years etc. Where this comes in to play, you MAY pay for a bit of labour but you won’t have to pay out for another motherboard. Our aim is to maximise the value to you.